Anthony Medical Care for dependable primary care services! Make Us Your Family Medical Clinic. We make it our duty to bring comprehensive primary care services closer to more communities in and around Pierson and Astor, Florida. By making quality family medicine and professional health care more accessible and readily available to the general public, we can assist more families with all their medical needs. 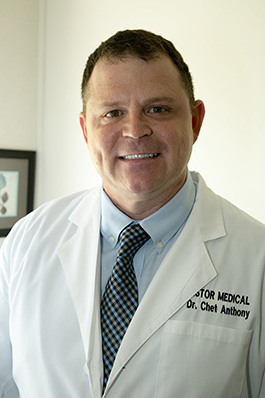 Let our primary care physician, Dr. Chet Anthony, D.O. help you and your loved ones’ health concerns. 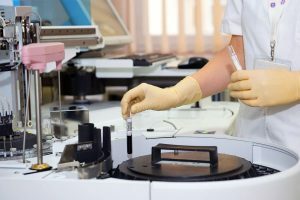 ABOUT 3000 PATIENTS TRUST ANTHONY MEDICAL CARE. 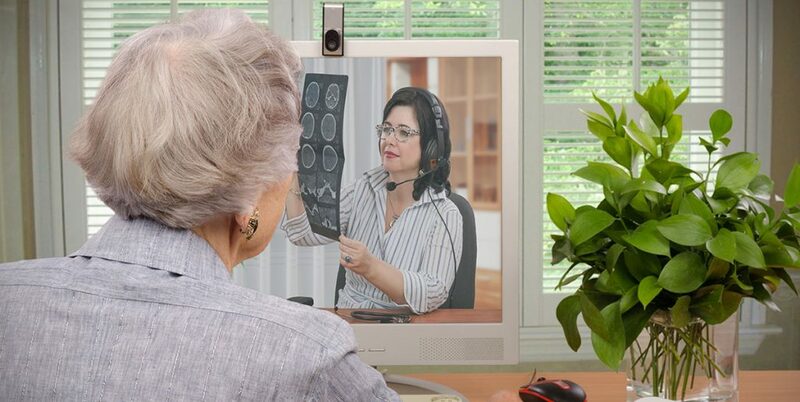 Now Offering Telemedicine: Get Trusted Care, Anytime, Anywhere.“Virtual” Access to Dr. Anthony & Allison via phone / video. Telemedicine is a convenient and affordable option while traveling. You can even get your prescription sent to your local pharmacy, when medically necessary. • General Medicine – A convenient and affordable alternative to urgent care. Great for follow-up appointments to obtain lab results, help with the flu, strep throat, sinus infection, allergies and more. • Schedule a video or phone appointment for mental and emotional well-being concerns as well. 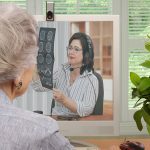 Telemedicine is a new modern way of home visits. 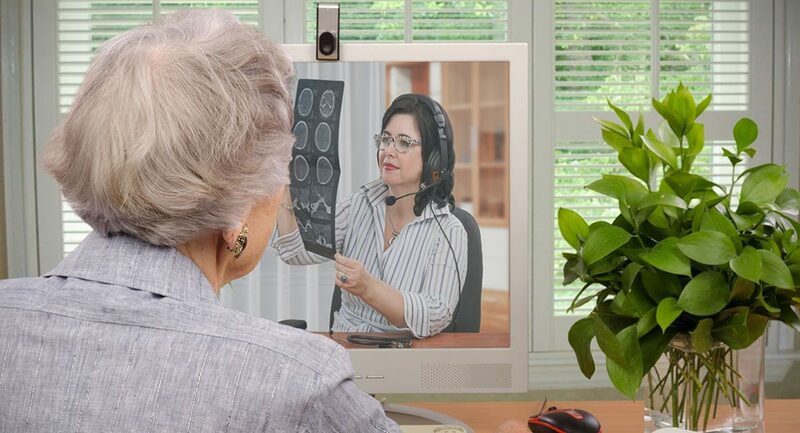 We provide telemedicine services. 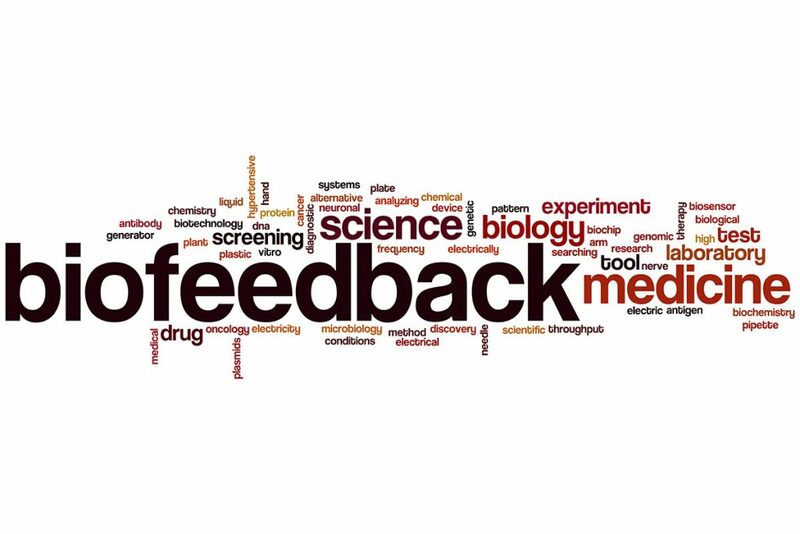 We provide Biofeedback Therapy, which is a non-drug treatment. 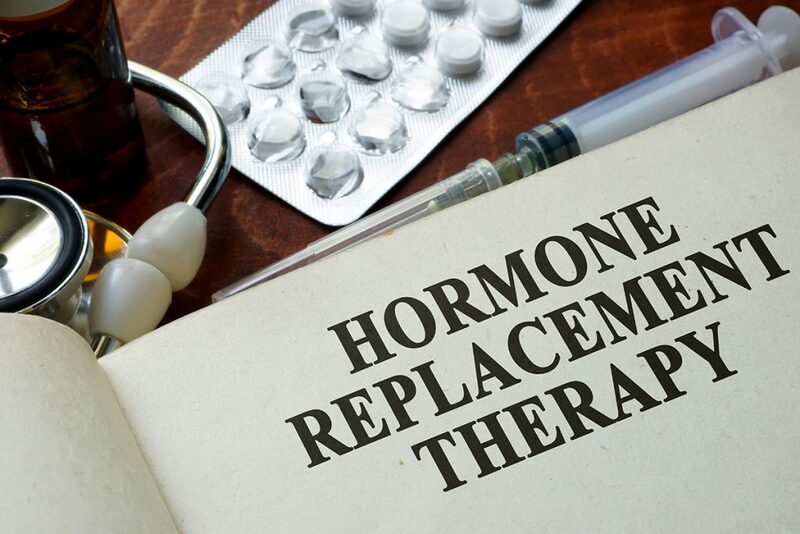 We provide Hormone Replacement Therapy (Testosterone). Contact with our practitioner today to find our if you’re the right candidate for it. We provide Senior Care Management, Elder Care and Aging Patient Care services.